What is Dyson launching later this week? Dyson's latest creation will be revealed later this week. Dubbed #ProjectLion, it's a new departure for the people that have brought us numerous hot air devices like Airblade hand dryers. Airblade tap and the Dyson Hot and Cool. Dyson says it is "causing waves in the beauty industry". The description on the video says it has been a long development journey for Dyson: "Over 4 years. Almost £50 million invested in research. 600 prototypes. 103 engineers. Our own bespoke laboratory. 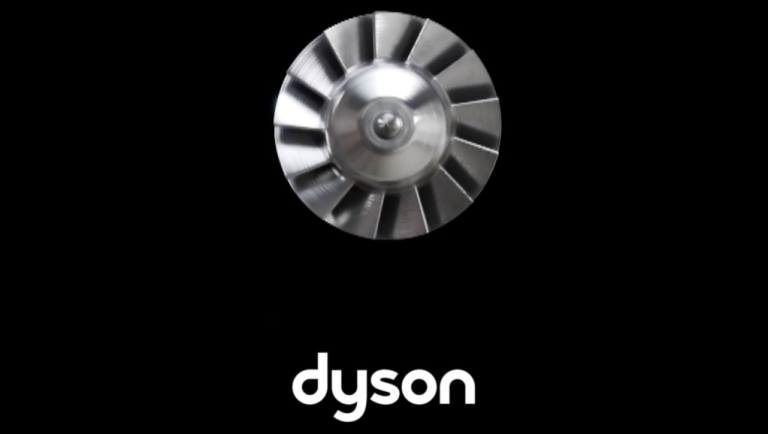 It's been a lengthy journey, but Dyson's latest machine is almost here." We'll have full details for you later in the week!